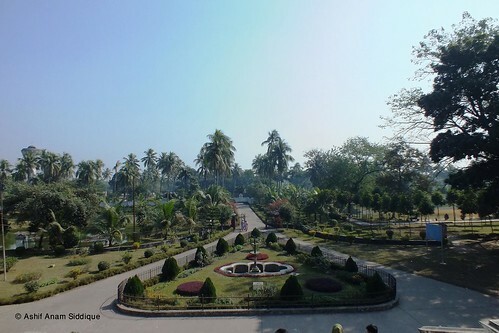 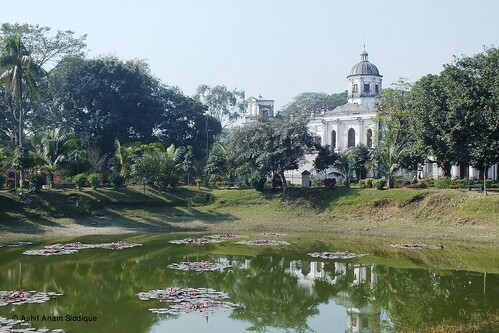 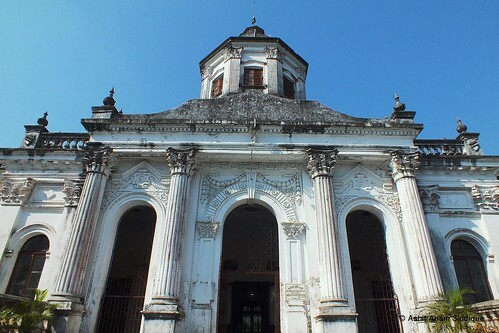 Tajhat Land lord Palace is an important archeological site in the northern Bangladesh. 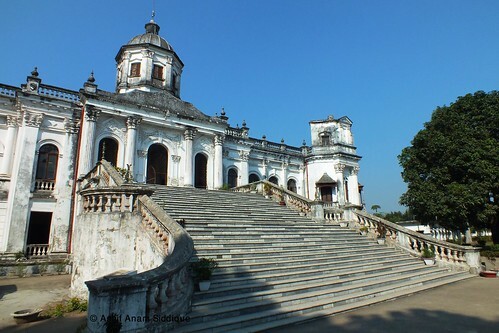 This Jamidar Bari/ palace is situated almost 3 km east of Rangpur divisional city. 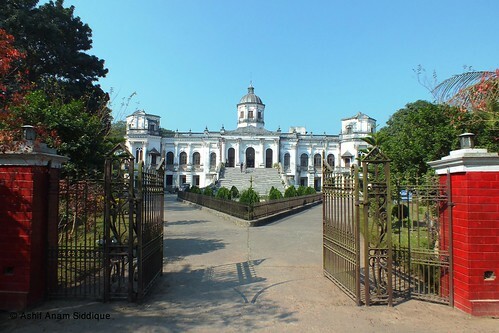 Tajhat palace was built at the beginning of the 20th century. 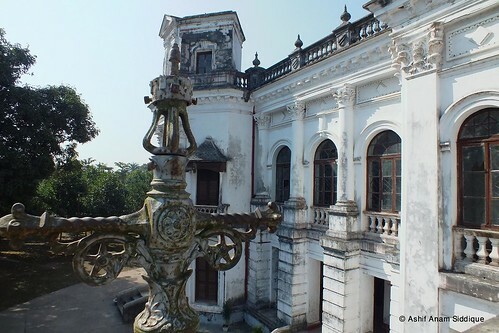 Maharaja Kumar Gopal Lal Roy built this palace. 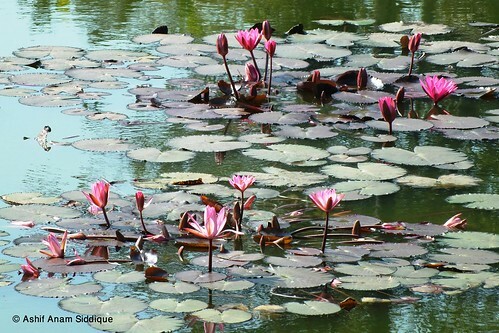 He came from Punjab, India. 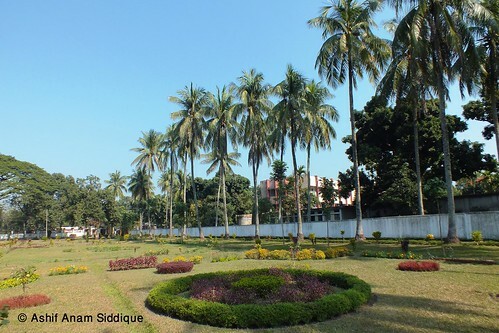 In the year of 1984 to 1991 this palace was used as a Rangpur High Court Branch of the Supreme Court of Bangladesh. 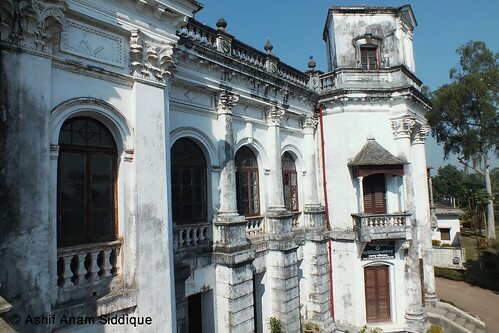 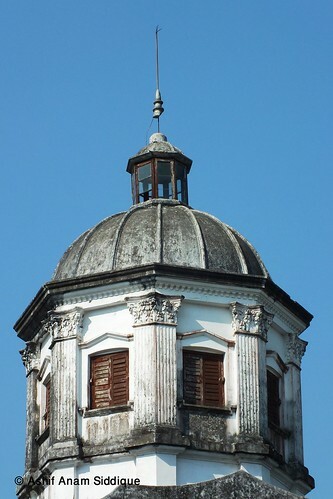 In 1995 the palace was declared as a protected monument by the Department of Archaeology. 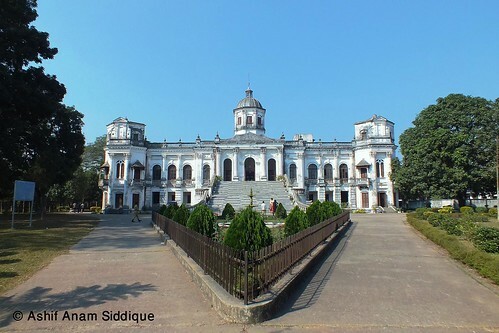 To recognize its marvelous architectural view the Bangladesh Government shifted the Rangpur Museum to the second floor of this palace in 2005.